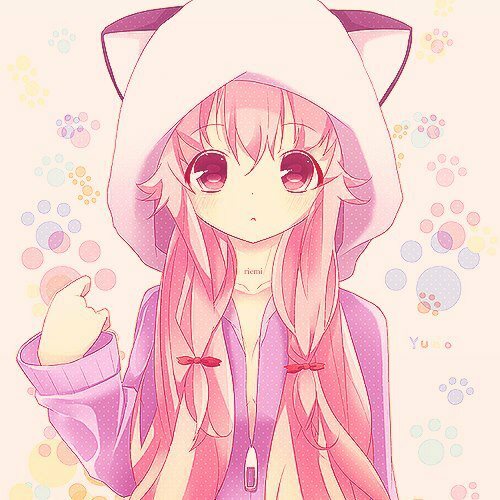 Kawaii Girls. . Wallpaper and background images in the anime club tagged: anime cute pretty girls females fanart. This anime fan art might contain anime, grappig boek, manga, cartoon, and stripboek. My friend she has this picture as her profile picture on Facebook. but funny thing is. She don't like Anime much.